1. 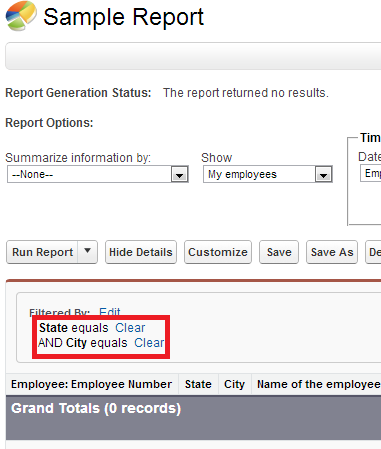 Create a report with conditions null or blank. 2. 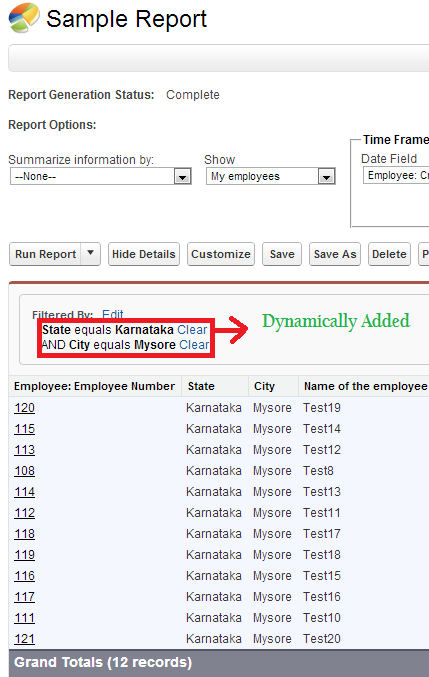 Create a Visualforce page. here 00O90000005L3b6 is the id of the report.